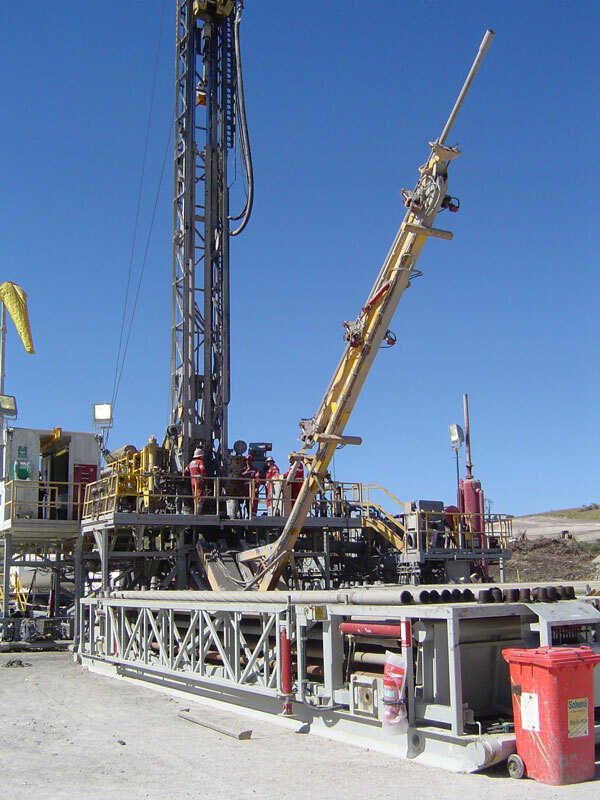 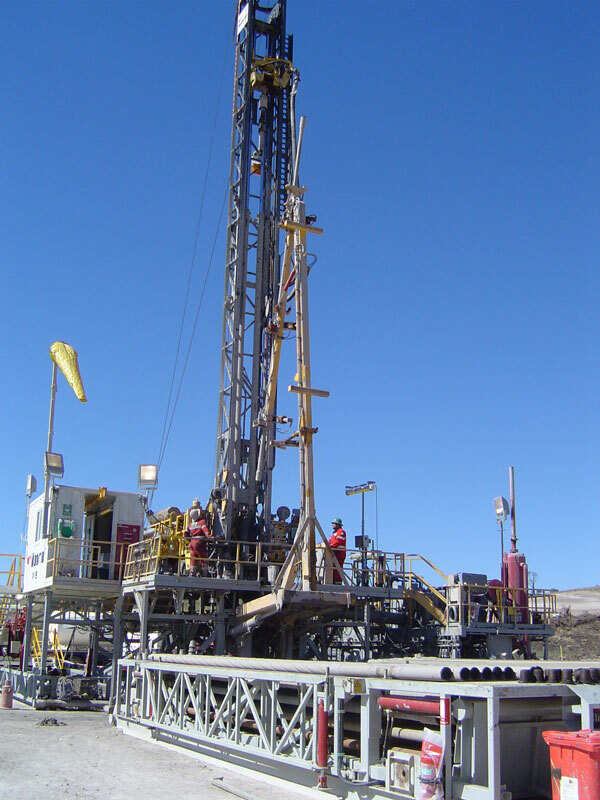 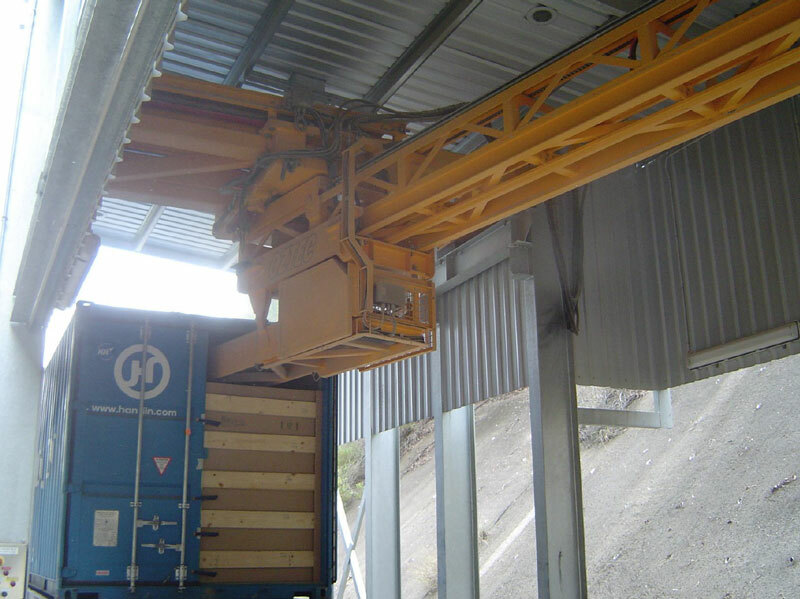 Hydraulic belt tensioner which increases the life of the belt considerably by ensuring that the belt is always operating at the correct tension automatically. 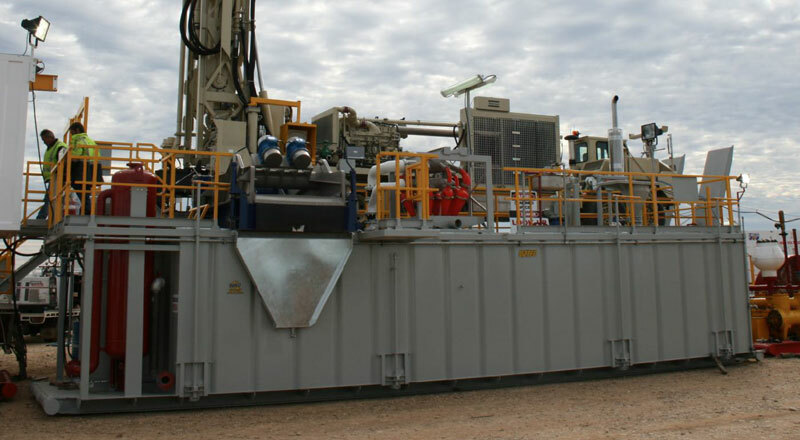 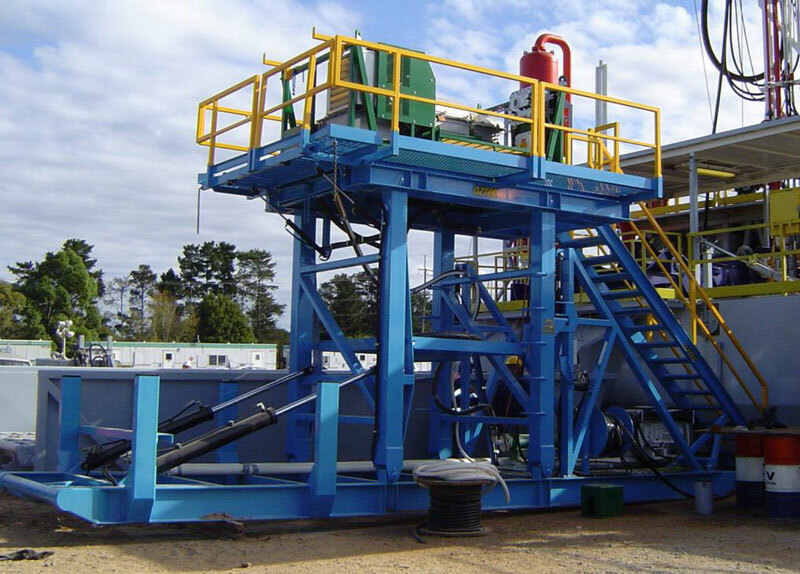 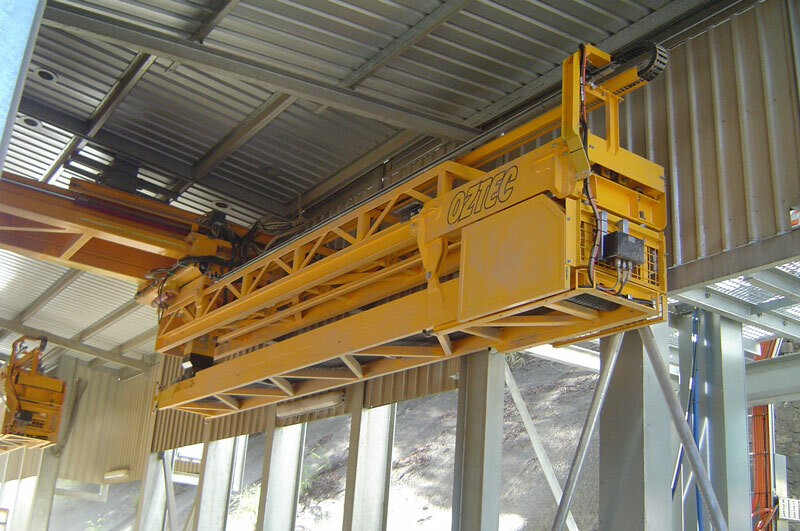 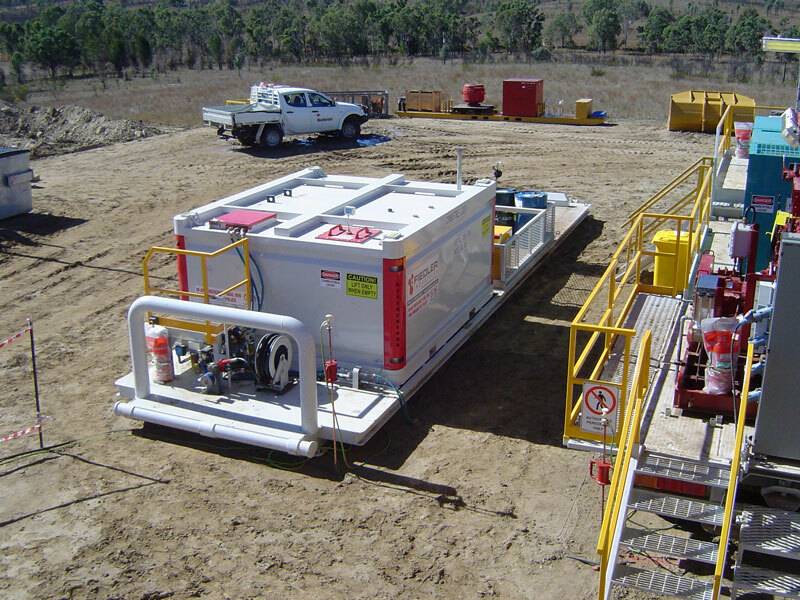 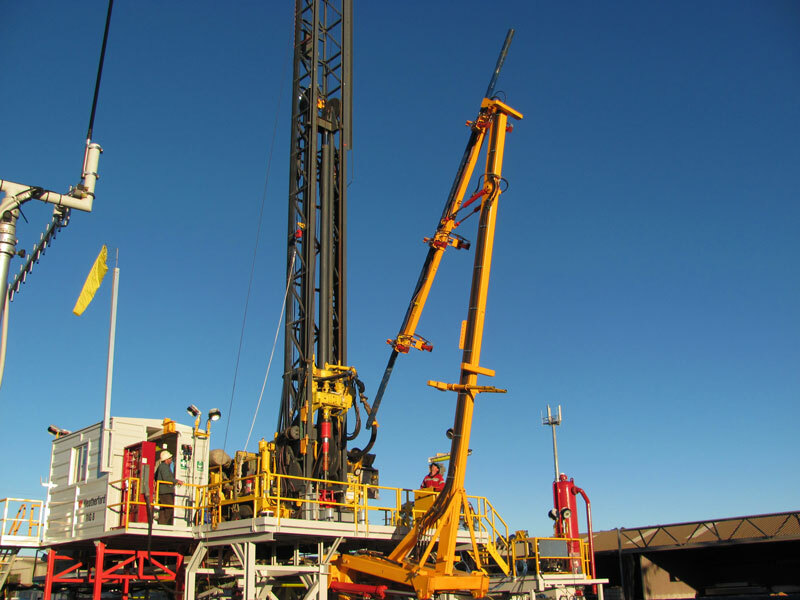 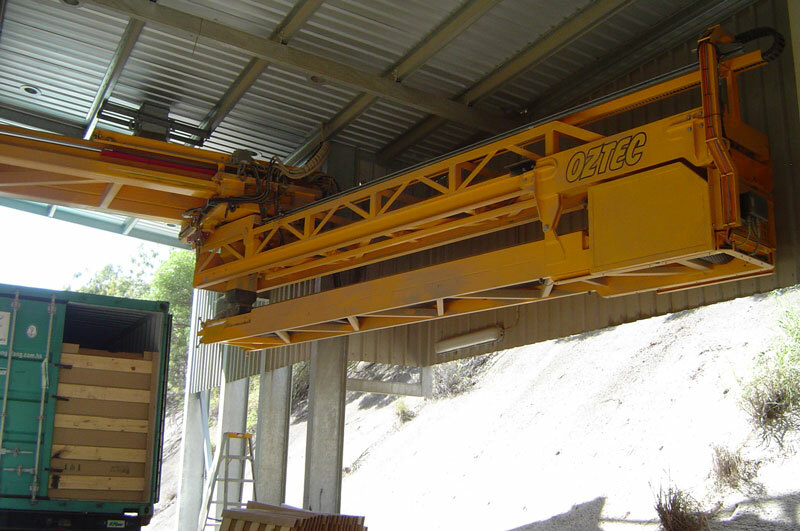 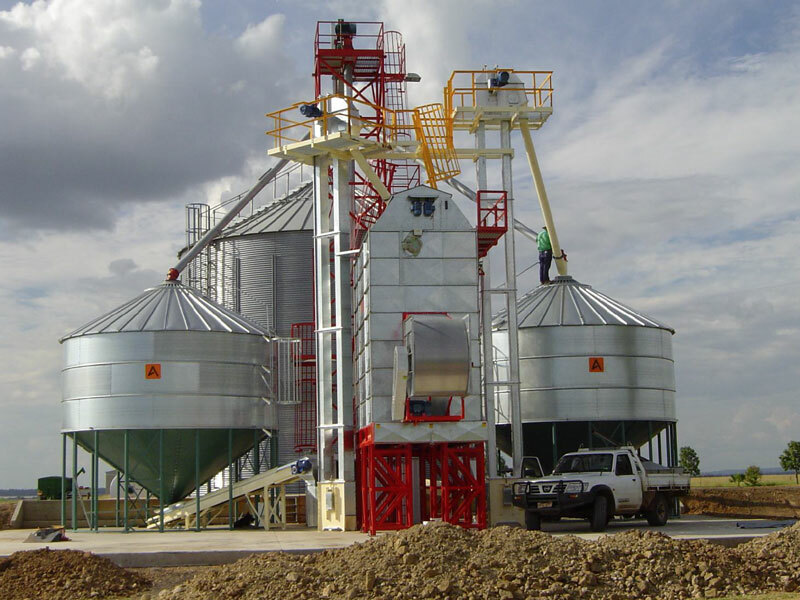 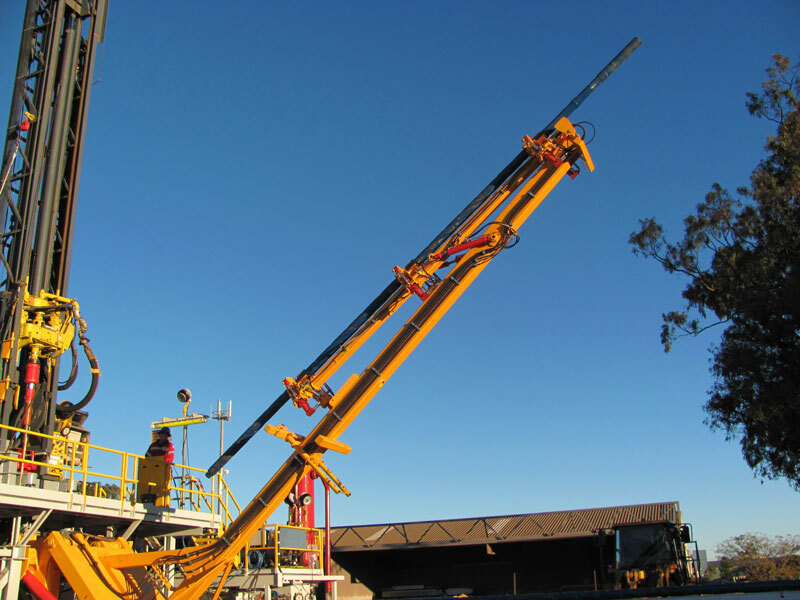 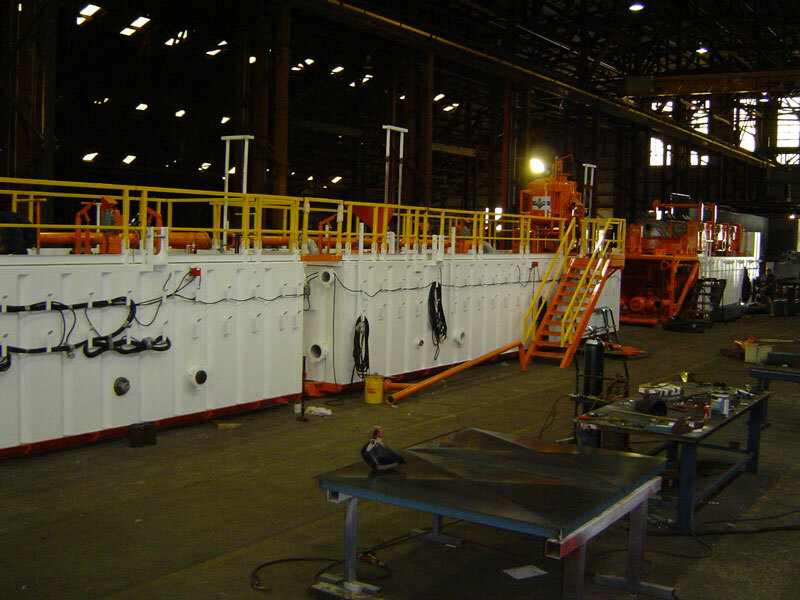 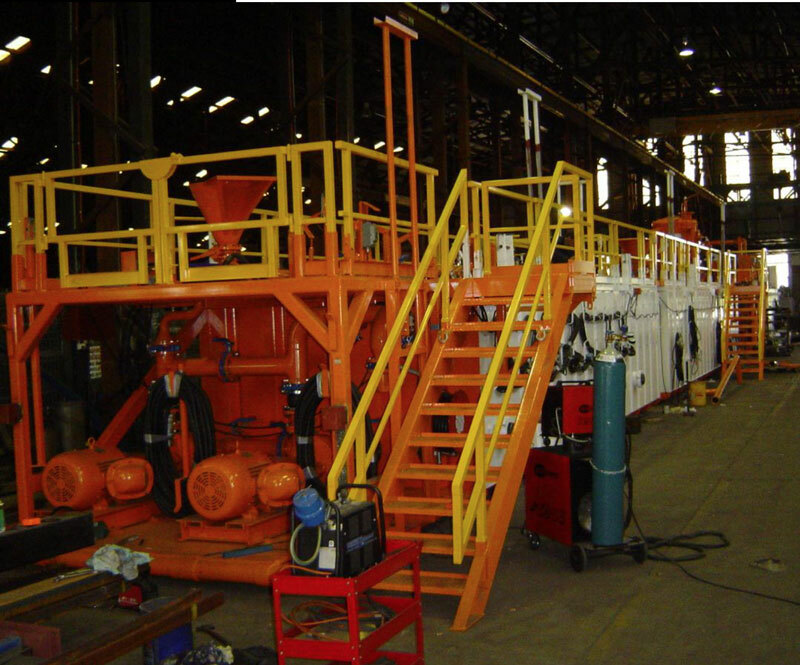 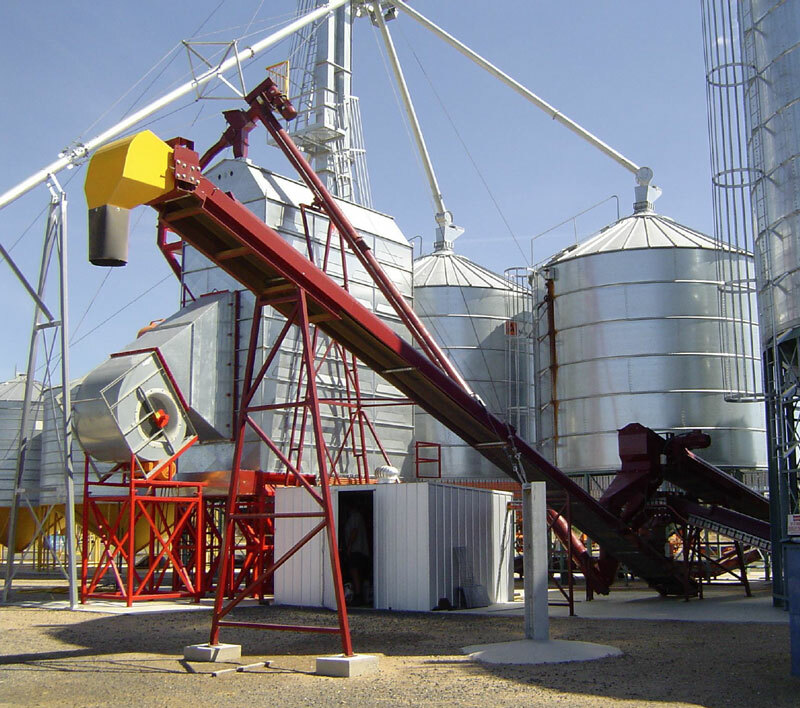 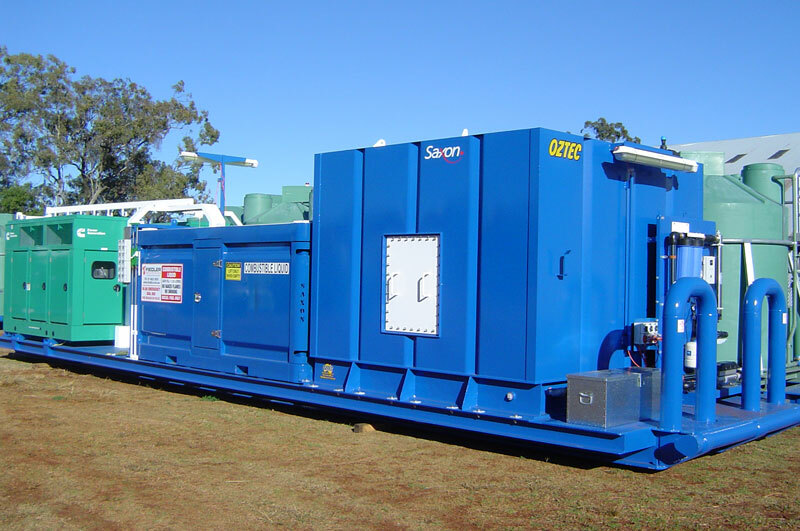 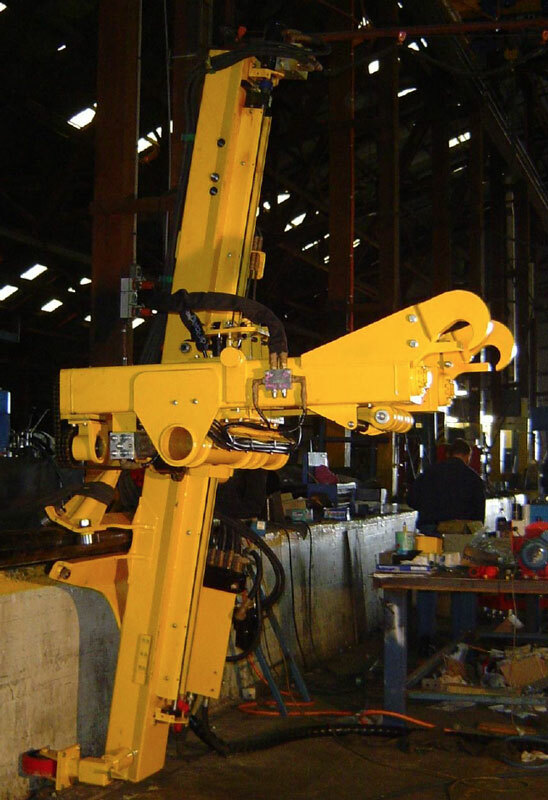 In addition to our grain handling gear, OZTEC also manufactures cotton handling equipment. 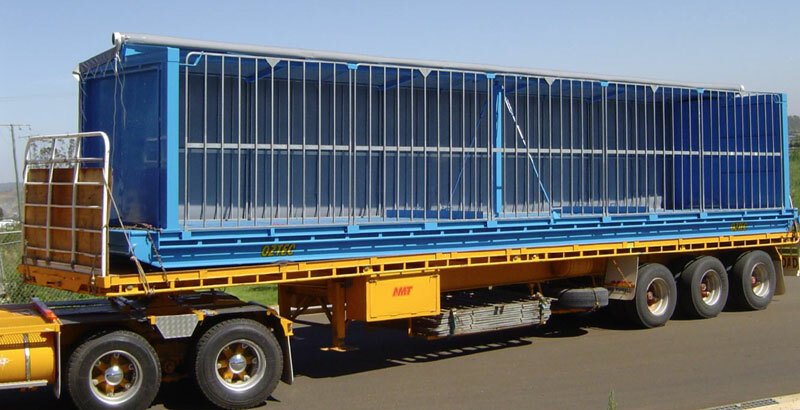 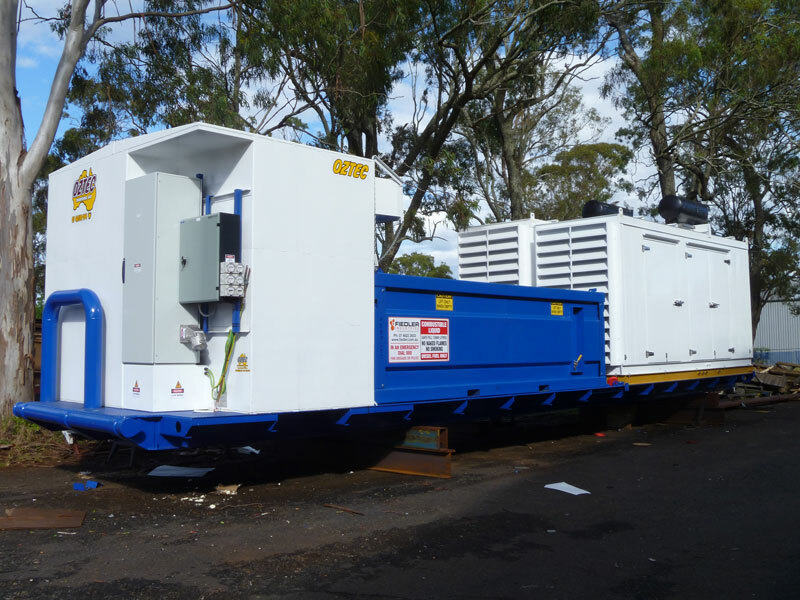 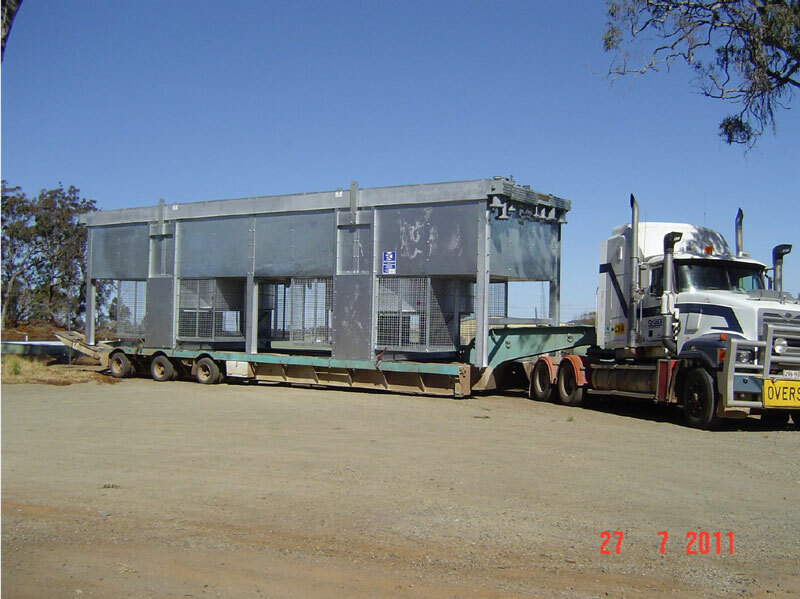 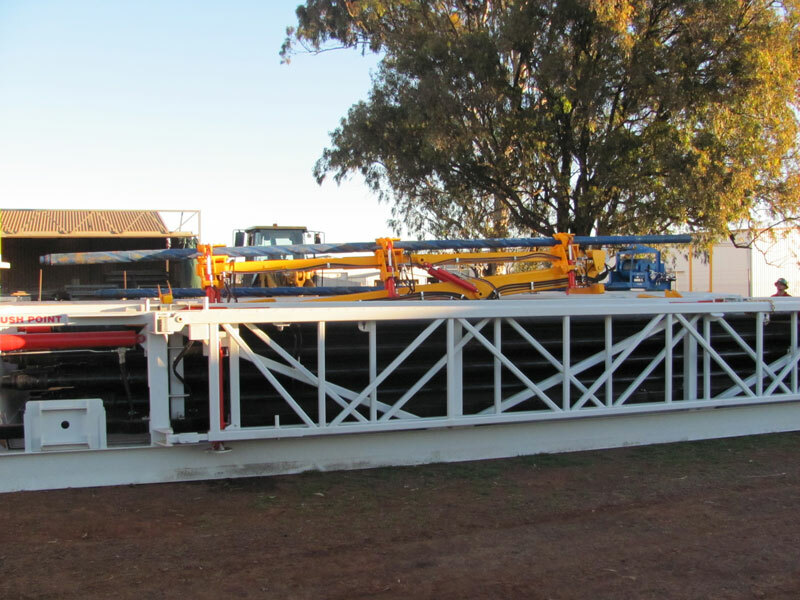 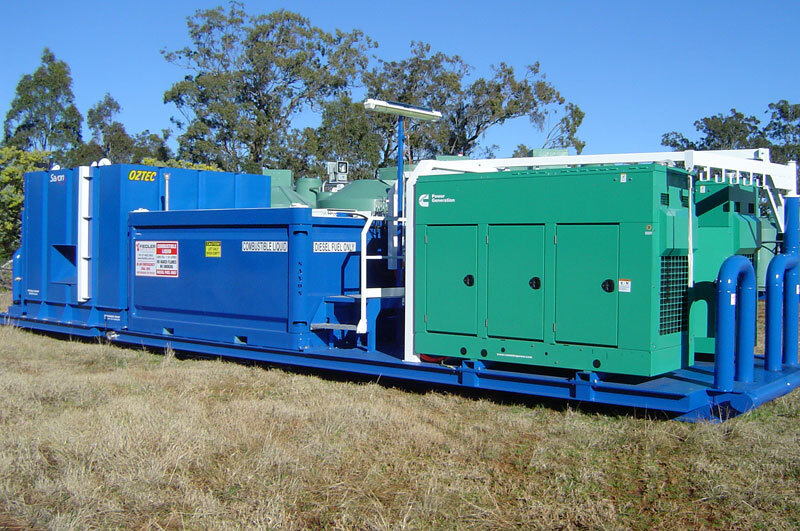 We have years of experience in the production of Cotton Module Builders and Boll Buggies, and our recent engagement with Cotton Equipment Pty Ltd has led to the launch of the Cotton Bale Runner Trailer, a multi-bale handling machine which can carry four bales at once! 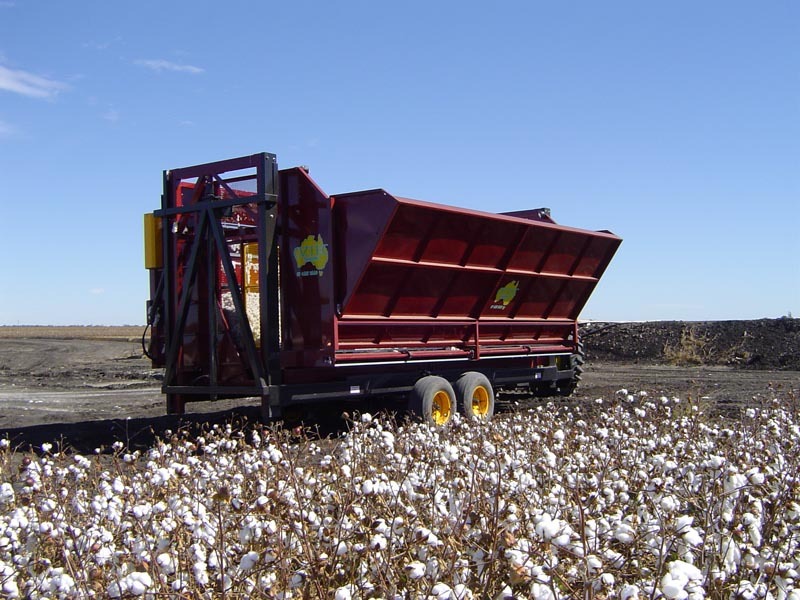 OZTEC is the manufacturer of the revolutionary new product in bale handling, the Cotton Bale Runner by Cotton Equipment Pty Ltd (owned and operated by Tom Davis). 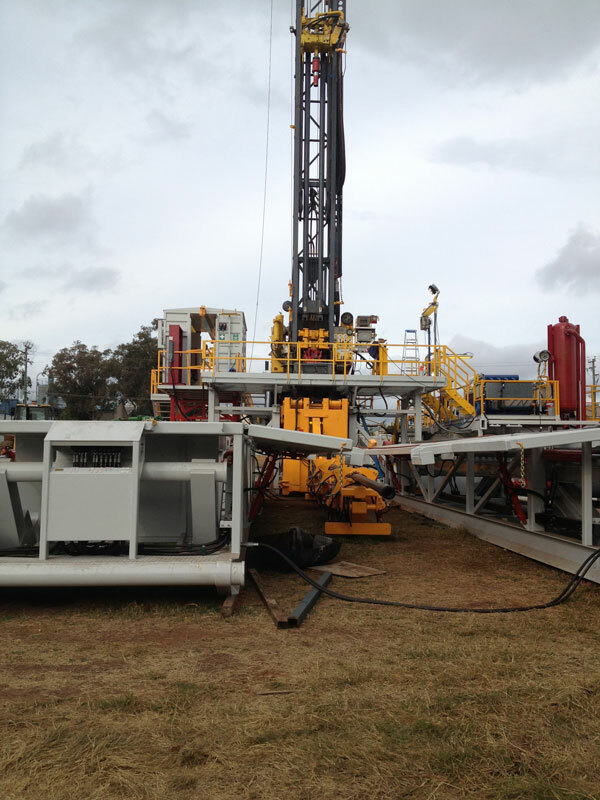 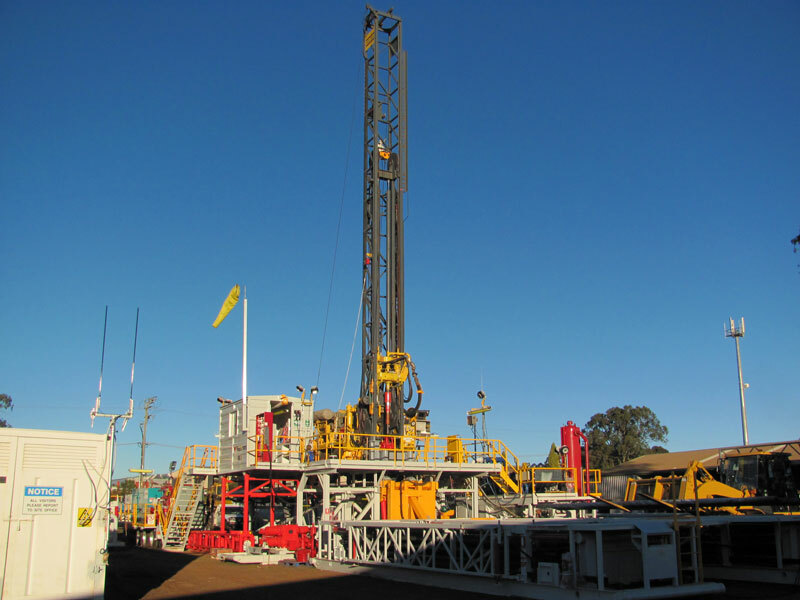 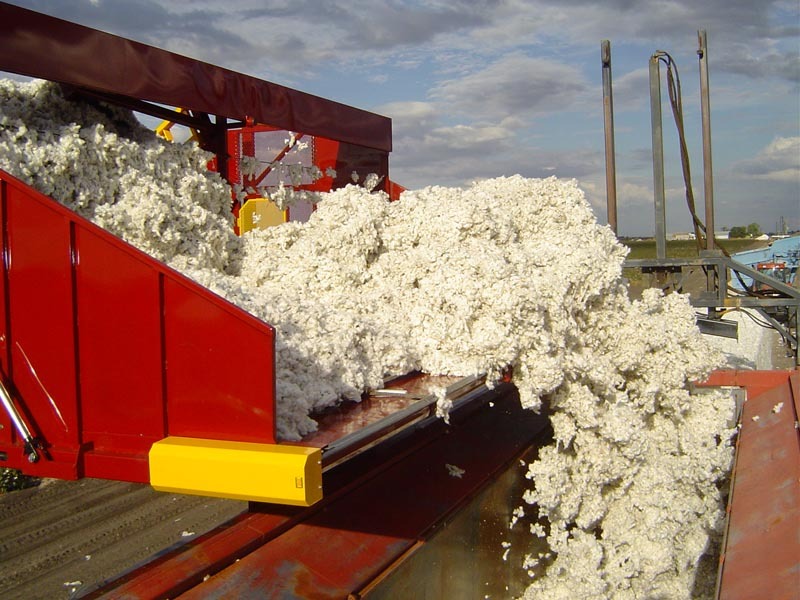 The machine was officially launched at the 17th Australian Cotton Conference, receiving positive responses from the farmers at the conference. 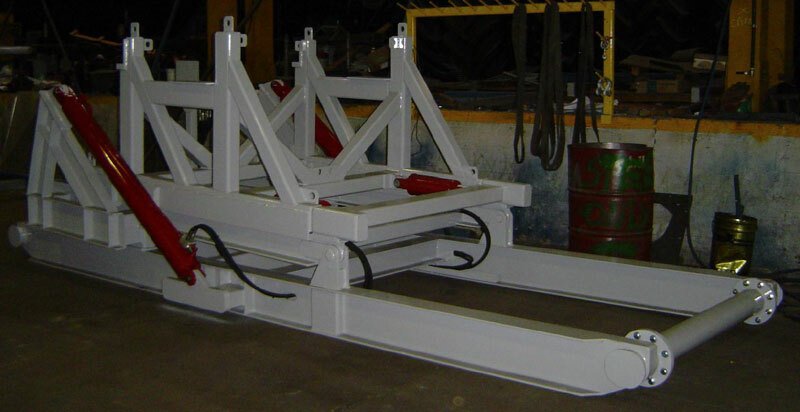 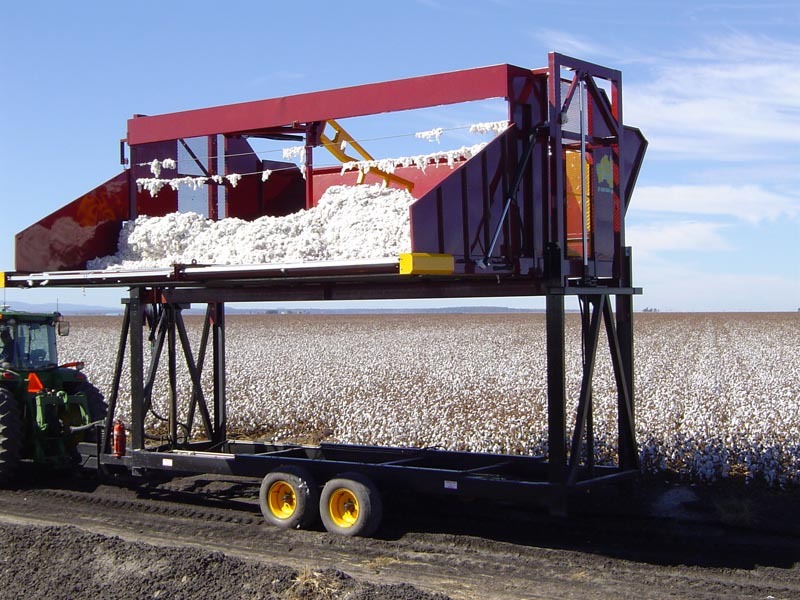 The Cotton Bale Runner is designed to increase the efficiency of cotton harvesting, as it can carry four bales at once. 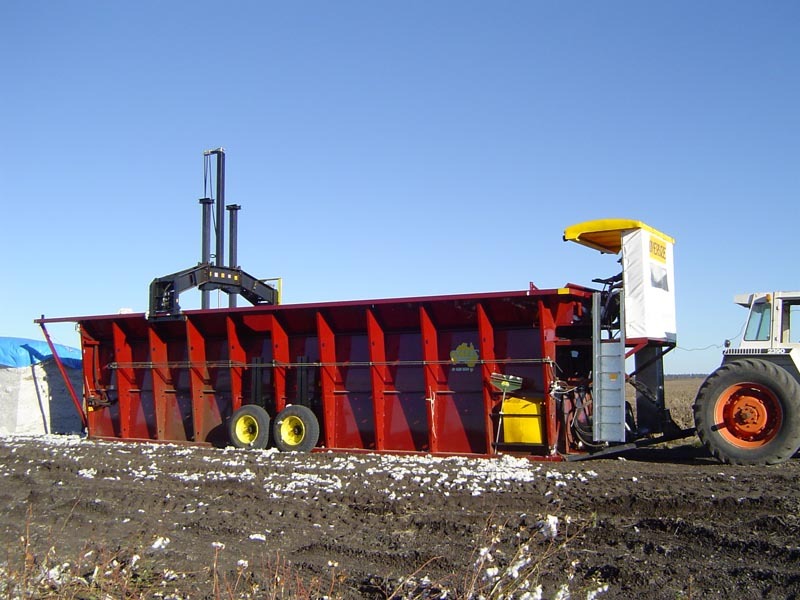 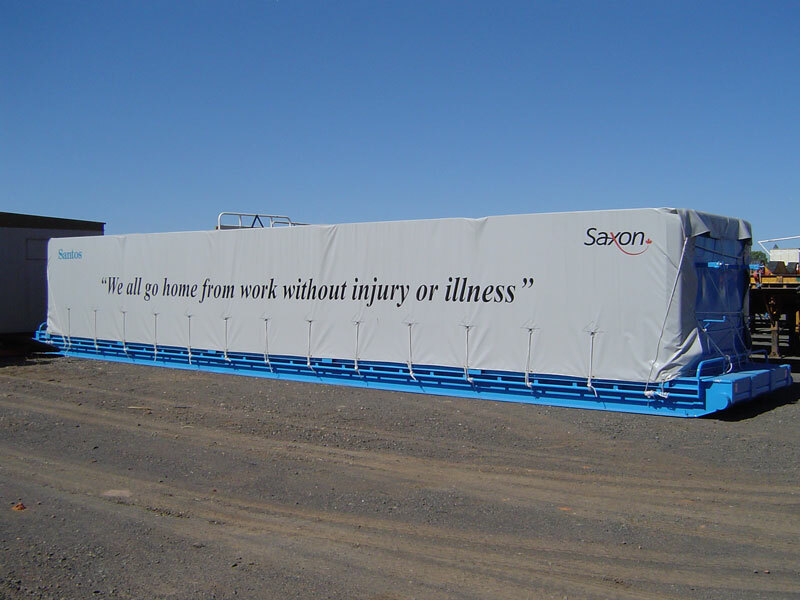 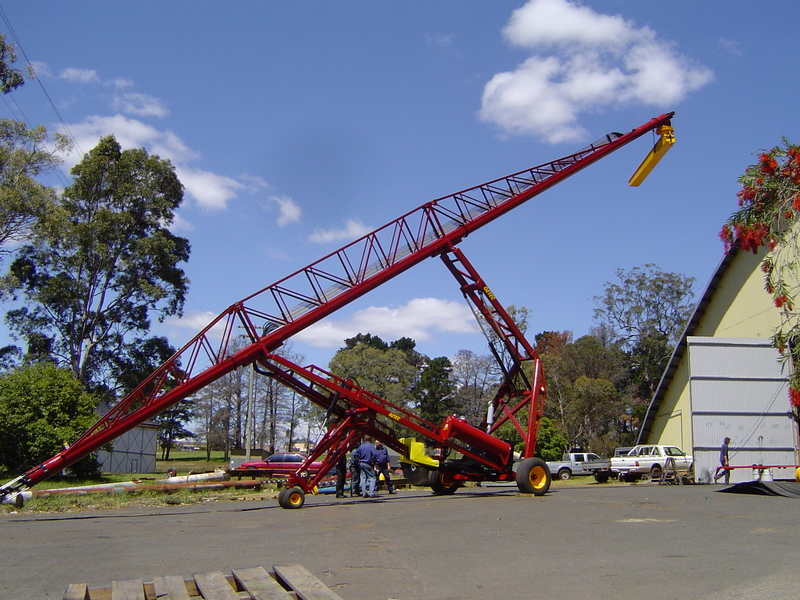 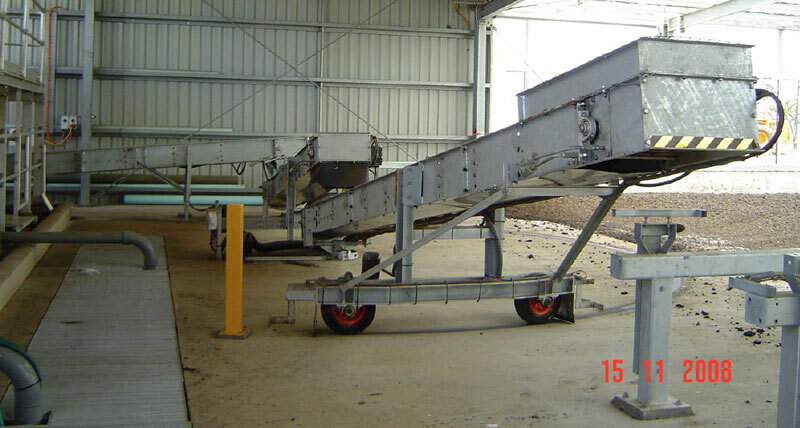 You can read more about the Cotton Bale Runner at http://www.cottonequipment.com.au. 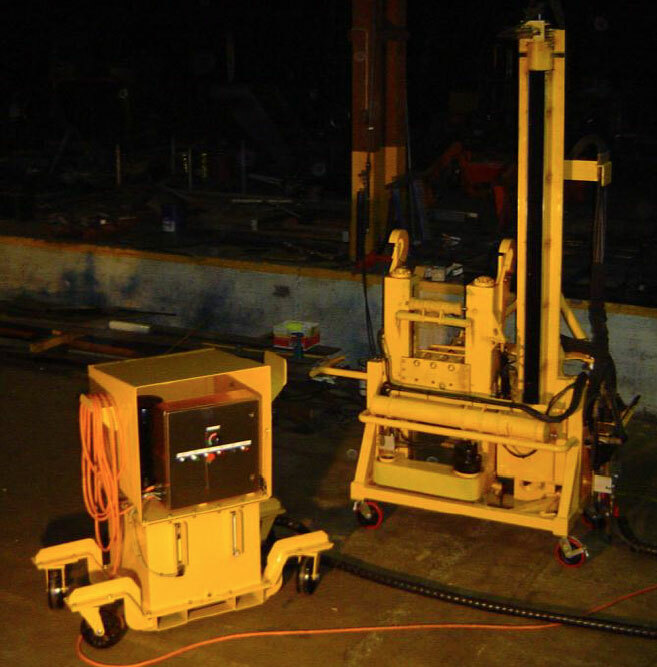 OZTEC’s Vertical Lift Boll Buggy is engineered to handle the high loads imposed when being towed through tail drains and tight turns. 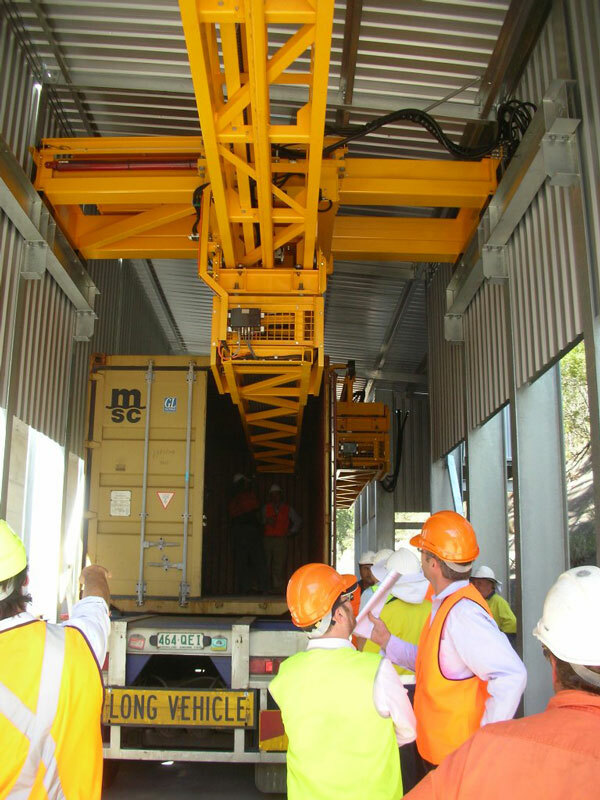 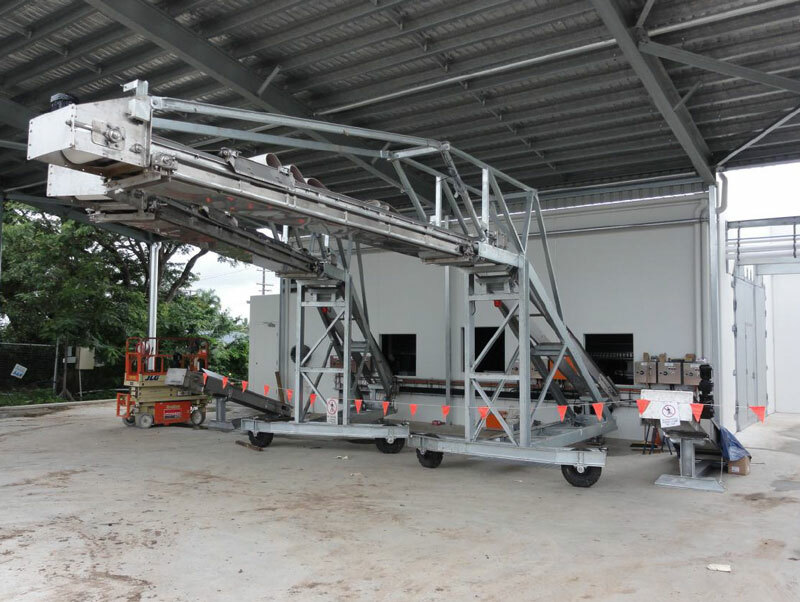 The basket is lifted vertically when unloading and an unloading door folds down to allow the lint to be moved horizontally to the module builder using chain bed and slat. 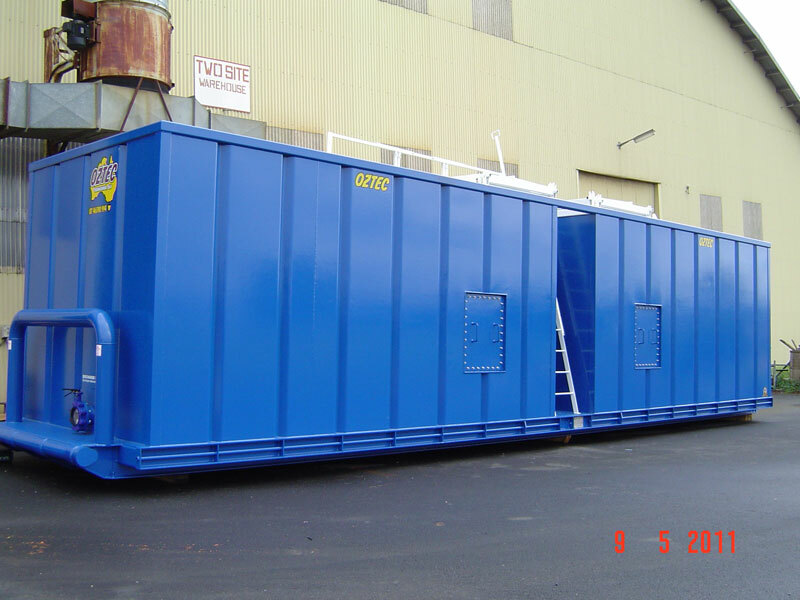 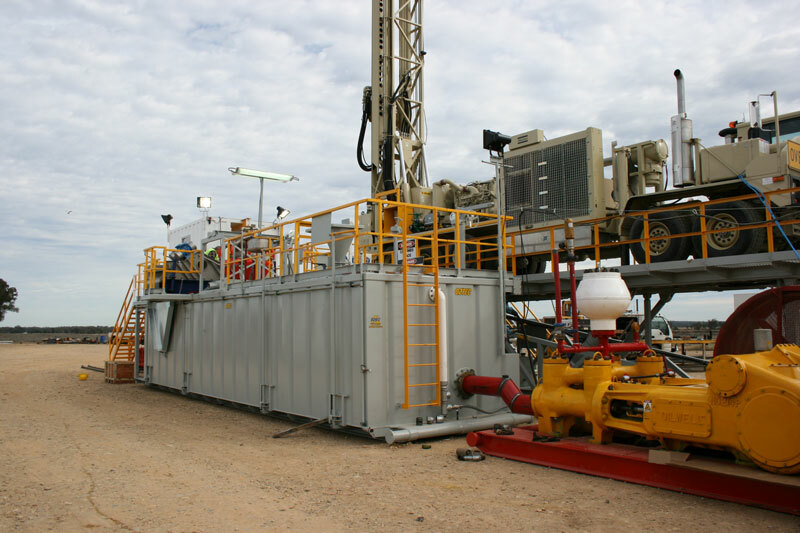 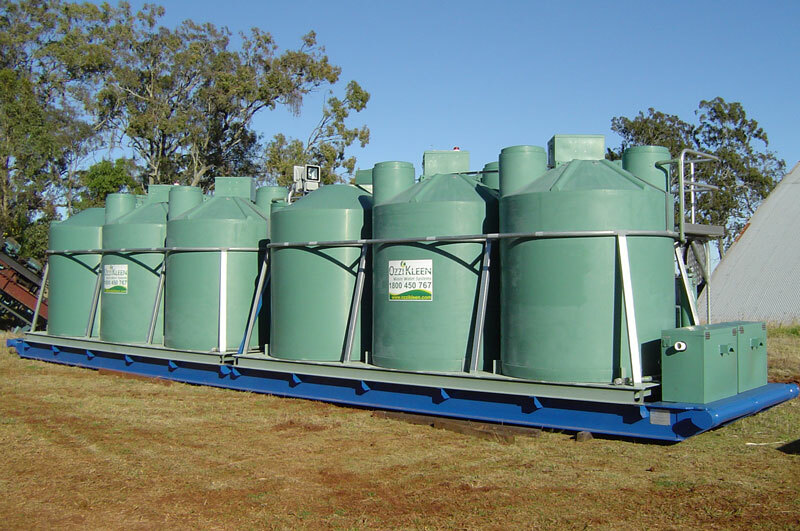 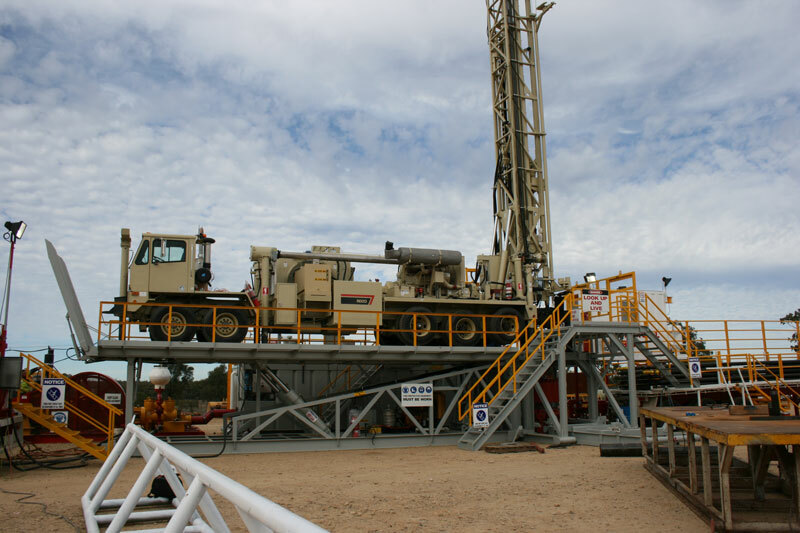 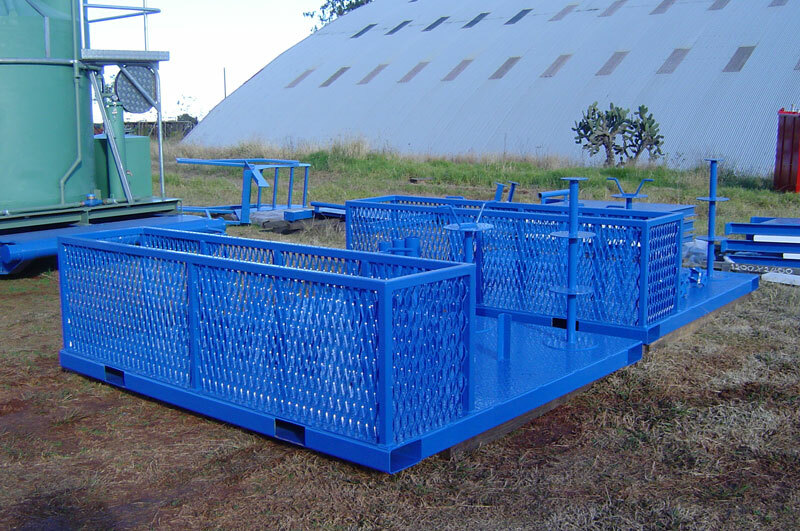 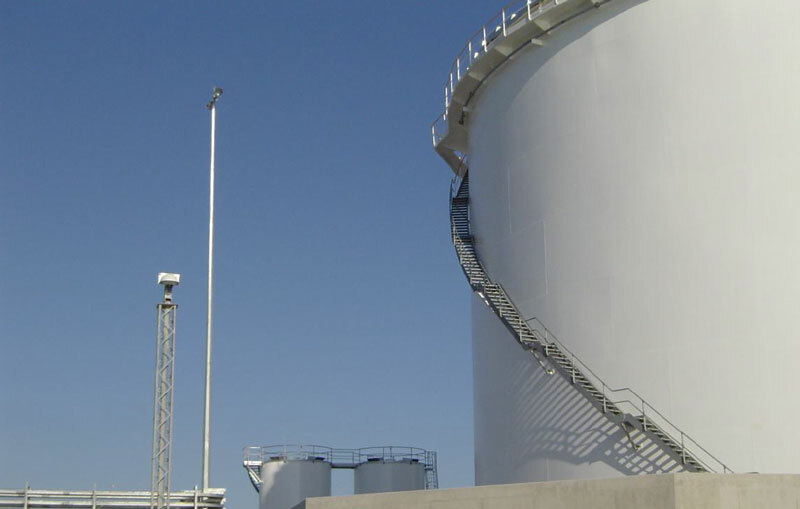 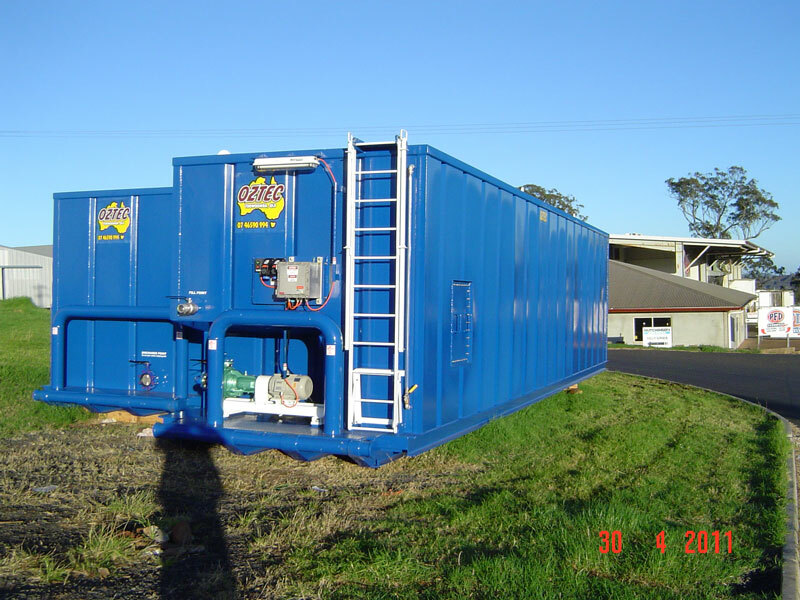 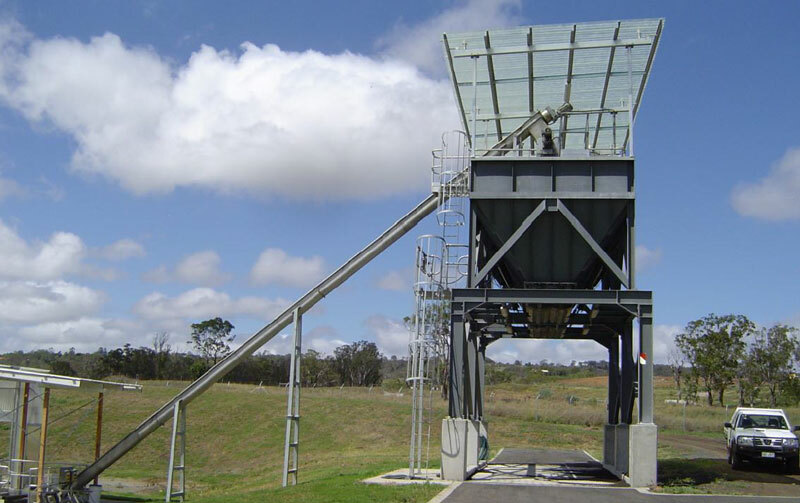 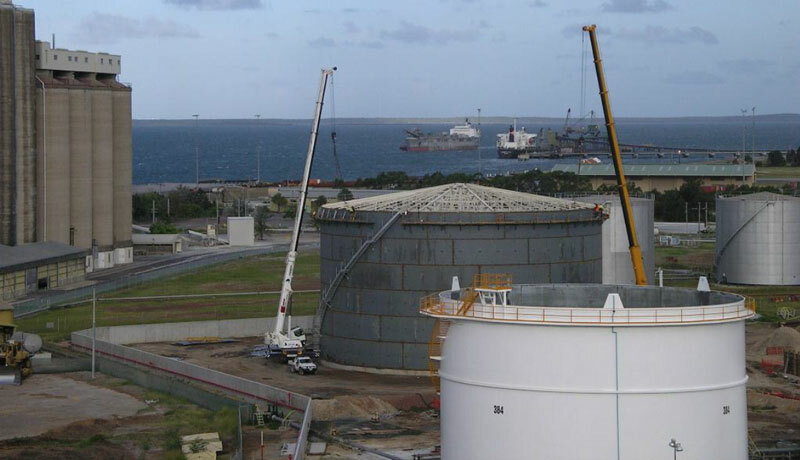 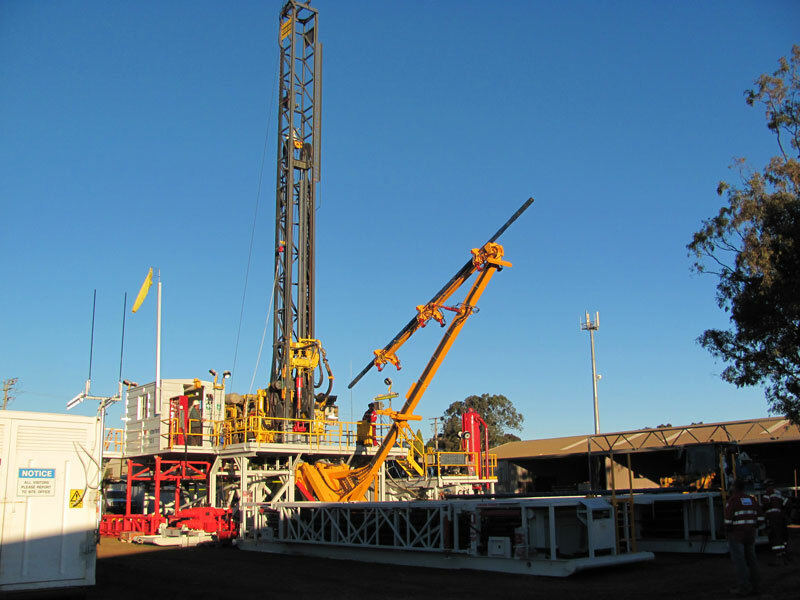 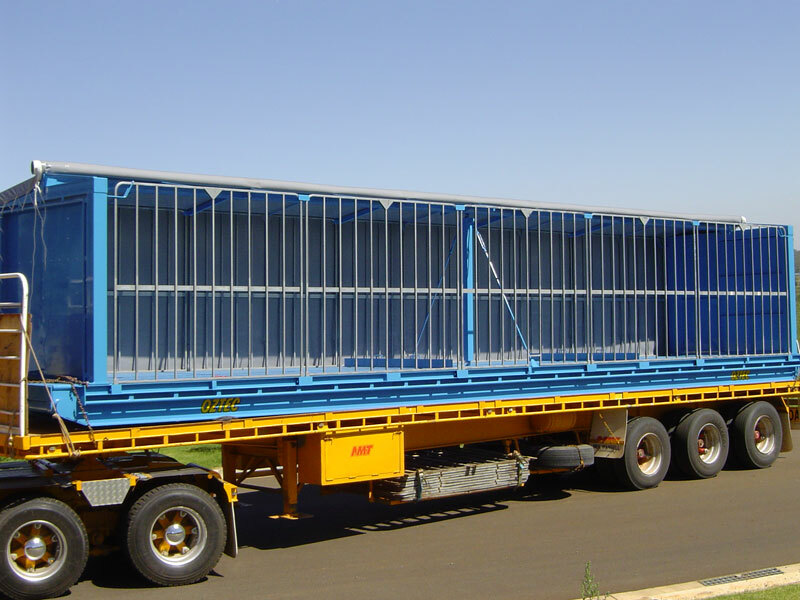 The high capacity basket is 7.2m long and has a useable volume of 68 cubic metres. 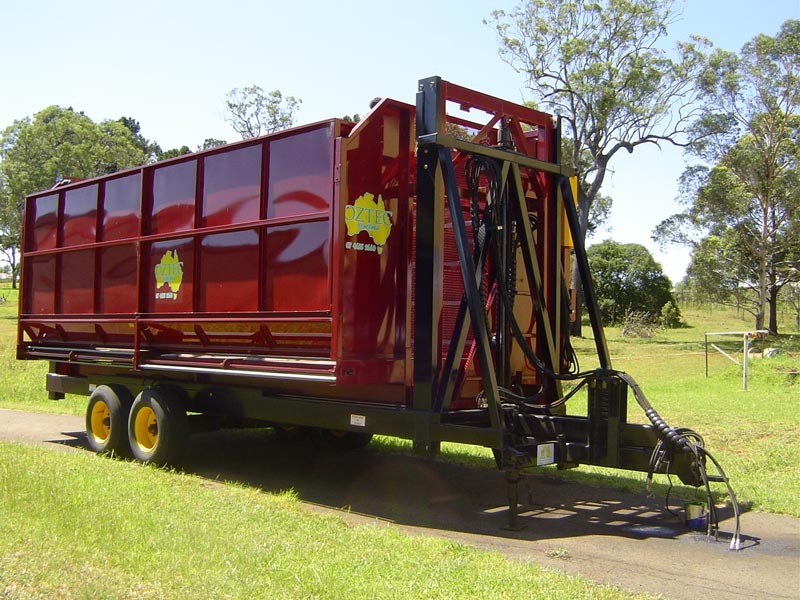 A cushion hitch on the trailer pull considerably reduces the shock loads transmitted to the tractor, making it possible to tow the VLBB at speeds up to 40 km/hr when ground conditions permit. 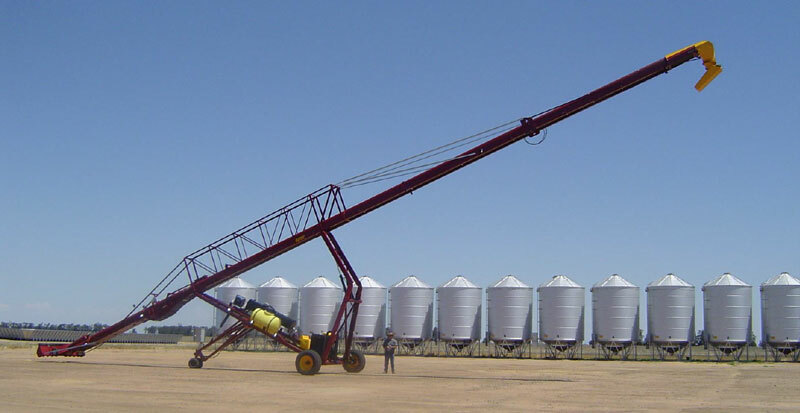 The VLBB has four tandem wheels on a walking beam suspension and hydraulically controlled tilt adjustment levels the basket to suit site conditions.